I was born an raised in Normandy, France. I moved to Paris for college, to study cinema at La Sorbonne nouvelle, and then attended l’institut international de l’image et du son. A documentary project brought me to the US where I decided to come back and live. I am now working as a gaffer (lighting technician) and a camera operator in the San Francisco bay area. When out of their territories, Maasais identify each other through little details on the person, often times a bead bracelet or a missing front tooth. These serve as a form of identification, and can be seen as a beacon in a country where they find themselves the minority and see their land ownership being more and more contested. 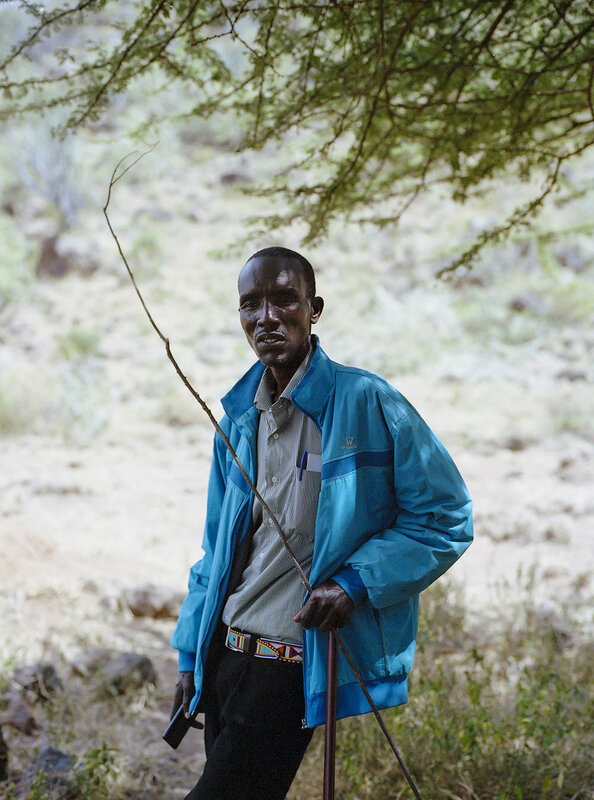 Namuncha is a Maasai community in Kenya, it is located at the edge of the Maasai territory, and its members sometimes refer to themselves as "the last Maasais". This little joke has a bitter sweet taste, bearing the ominous prophecy of their disappearance, the relegation of their traditions to a picturesque show devoid of meaning. I first spent some time in Namuncha eight years ago, to provide images to serve for their increasing desire to welcome tourists in the community and participate in the country’s first economy. I went back in 2016 with the purpose to create a multimedia project including a feature length documentary and a photographic story. The aim of this project is to provide representation for the ordinary, the everyday, among a radically different culture, culture that is known in the world for its colorful and exotic traditions. 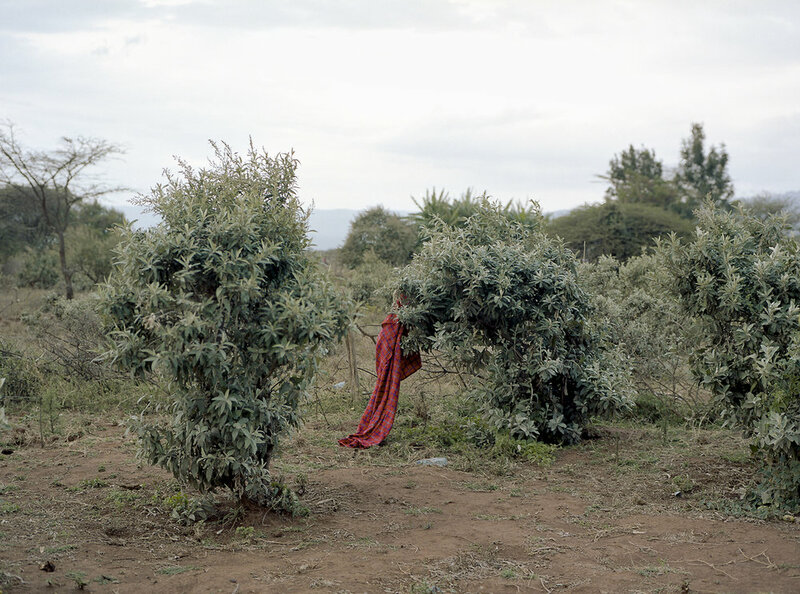 My project deals with the mundanities of Maasai life, with a culture that is shaped around their own concept of time. They are a chanting people living a quiet life, a fleeting culture under the pressure of globalization. The apparent peacefulness bears the presence of a struggle, a struggle rooted in history, culture and economics, a silent ongoing threat. When and where did The world knows us, Because we kill lion begin? The beginnings of this project date back to 2008. At the time I was in film school, and searching for summer jobs. 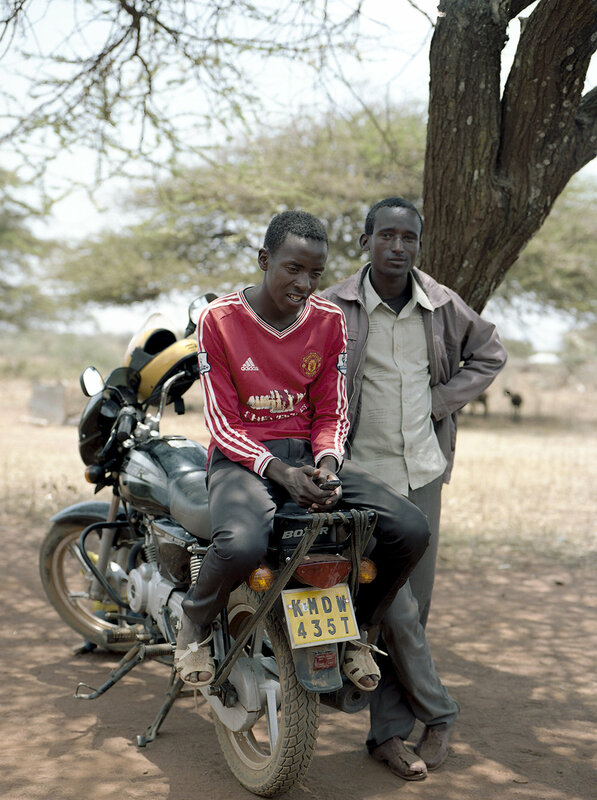 A NGO contacted me to send me to the massais community of Namuncha in Kenya, to collect images that would help them attract tourists in their community. I didn’t end up working for the NGO but went there on my own and spent a first month among the maasai. I stayed in touch with the people of Namuncha for years, with the idea in mind to one day go back and make a documentary on them, which I did in October 2017. 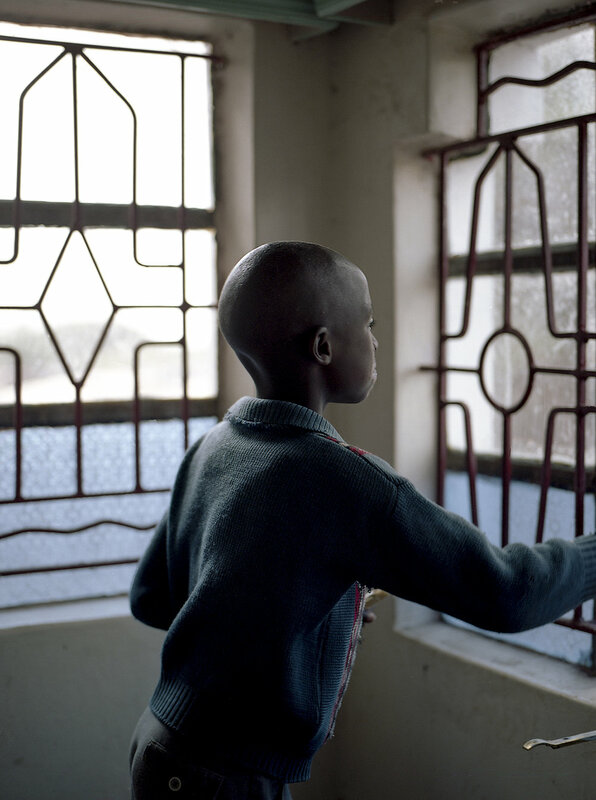 The main goal of this trip was to create a documentary, which is still a work in progress. I am still working on a feature length documentary with the footage I collected there. The photographs will be printed and published as a book by November 1st 2017, by Camera Infinita publications. Maybe the benefits from the sale of the book will help me move forward with the post production of the documentary. Although linked to a creative field, my day job doesn’t often offer me the possibility of being creative. I work in the film industry, but most of what I do is commercial, which is a field that I do not find stimulating. This job however leaves me a good amount of free time, that I need to fill with creative activities. I do not have a routine, my creativity is quite random. I read a lot, and I find a lot of inspiration there. My practice is shifting towards a more conceptual approach, I am currently working on two projects that I find very exciting. I am moving back to France at the end of the year after nearly seven years, and I am excited about that change. Ideally I would love to live off of my art, either my photography practice or my documentaries. I do travel a decent amount and intent to keep doing so! I recently came across the series 25ft by Netta Laufer and fell in love with the idea. I created a community of artists through social medias, emerging or established artists, and I could name Danielle Madly, Alex Cretey Systerman, Laurent Kronental, Simon Roberts, Sian Davey and many others that I should all list here.